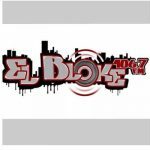 EL BLOKE 106.7 FM live broadcasting from San Francisco de Macoris, Dominican Republic. 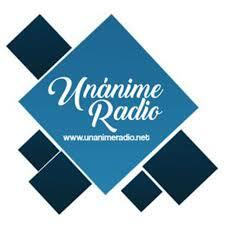 Playing all the current hits, contemporary and classic of urban music. 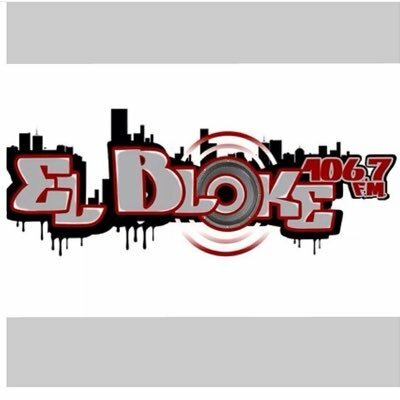 EL BLOKE 106.7 FM broadcasts to the regions 24 hours a day, 12 months of the year. 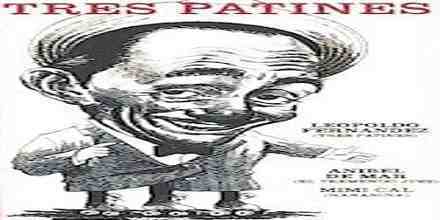 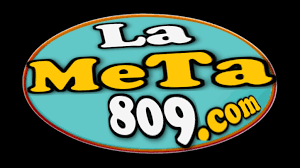 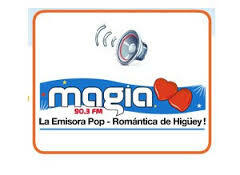 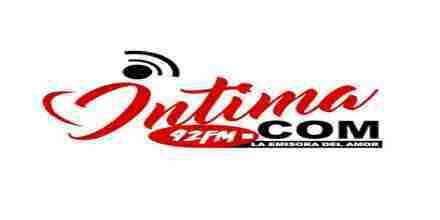 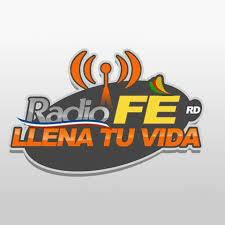 It is one of the most famous online radio station on Dominican Republic.